The Messages app in iOS 10 includes bubble effects and screen effects that allow to add a little something extra to your iMessages. 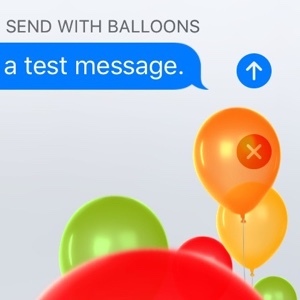 Bubble effects provide some animation to the message bubble when the recipient opens the message. Screen effects add animated background images to your iMessages. In this article, we will discuss sending iMessages with bubble effects. 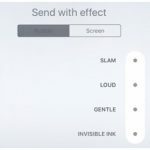 Click this link for more details on sending iMessages with screen effects. To use bubble effects, you need to be using iOS 10 and sending an iMessage to another iOS device with iOS 10. Bubble effects can not be displayed on devices using iOS 9 or older. The effects can not currently be displayed in the Messages app on the Mac. A description of the effect will be displayed instead. Additionally, SMS texts can not use bubble effects. 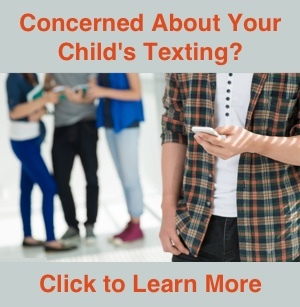 If you are not sure about the difference between iMessages and SMS text messages, this article provides more details. To send an iMessage with a bubble effect, open the Messages app on the iPhone or iPad and type a message like you normally would. When finished typing, tap and hold on the send button to access the bubble effect window. (In iOS 10, the send button looks like an arrow pointing up.) If your device supports 3D Touch, you can press on the send button instead of tapping and holding. The effects window automatically opens to the bubble effects. You will notice the Bubble option is highlighted at the top of the window. 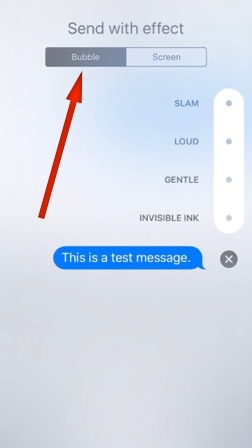 The Messages app has four built-in bubble effects: Slam, Loud, Gentle, and Invisible Ink. Tap the button to the right of the effect to select it. The video below demonstrates each effect. After selecting the effect you want to use, tap the send button (the up arrow) to send the iMessage with the effect. 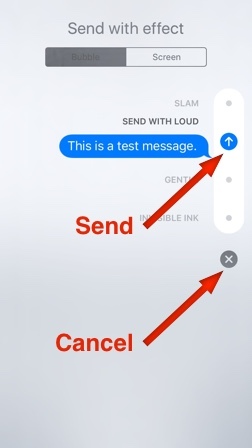 If you decide not to send the iMessage with an effect, tap the X to cancel the effect. 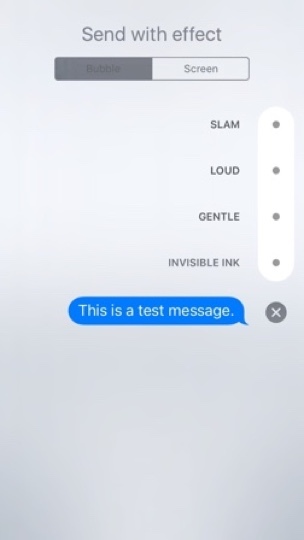 You will be returned to the regular message window where you can send the iMessage with no effect. Bubble effects are a new feature in iOS 10 and can not be displayed on devices with an older iOS. The older iOS will display a description of the effect, such as (sent with Loud Effect), instead of displaying the actual effect. Effects can not be added to SMS texts sent to non-iPhone users.